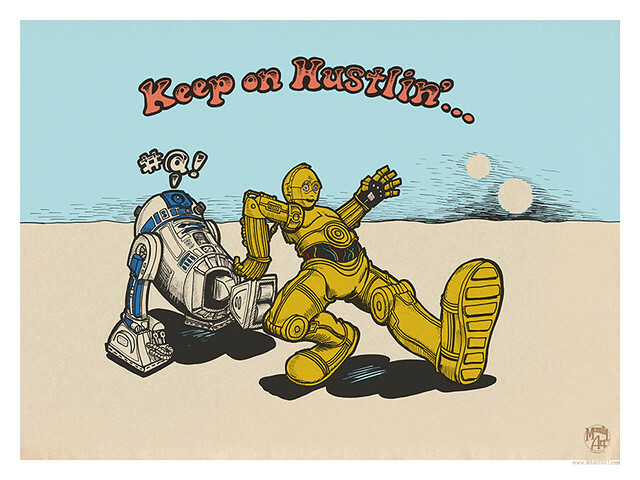 Keep on Hustlin'… Stickers, a photo by Manly Art on Flickr. 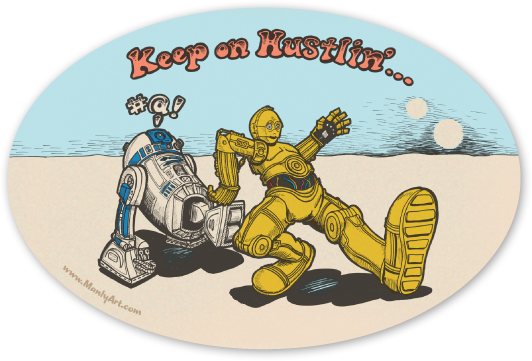 Keep on hustling' stickers are now available in The Manly Art Shop! 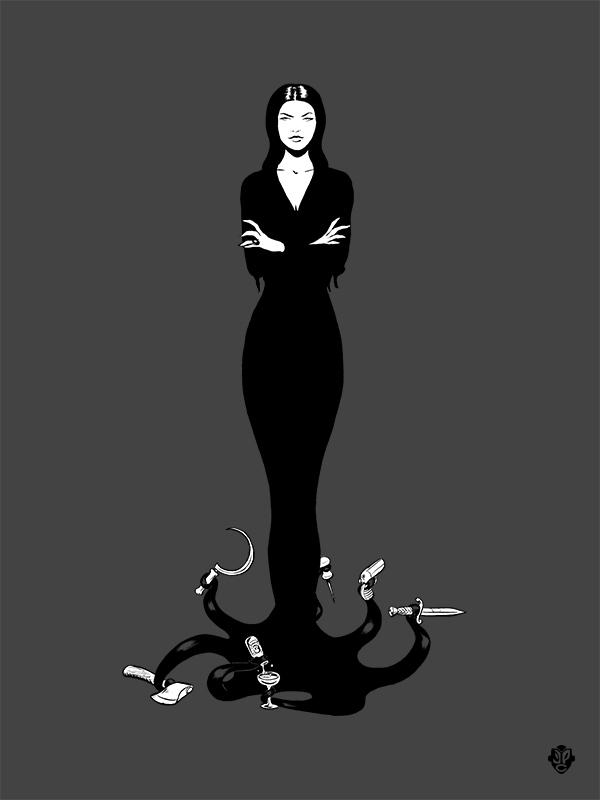 Dressed to Kill Silk Screen Print, a photo by Manly Art on Flickr. 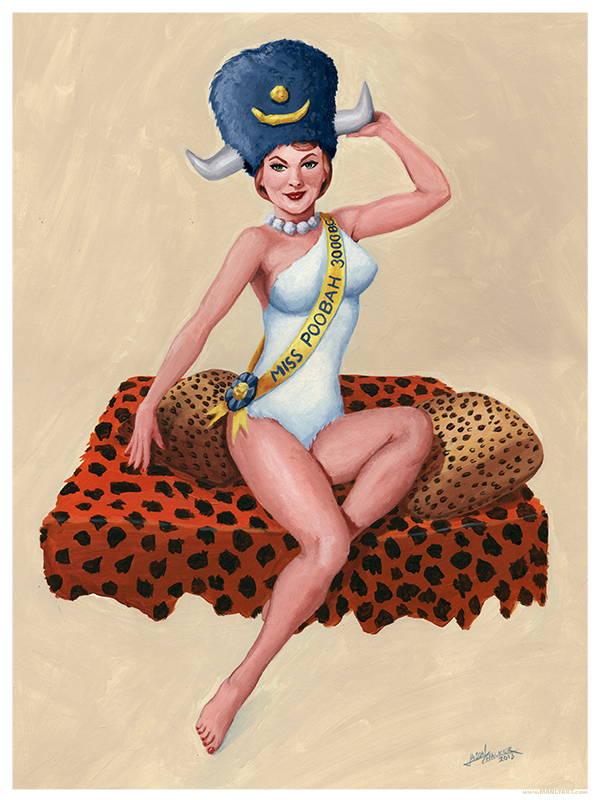 I have just added the remaining prints from the SoPop art show opening to The Manly Art Shop. 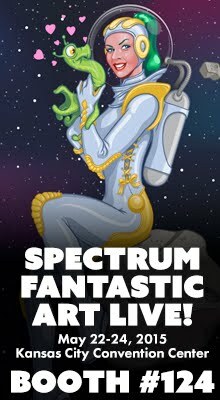 Get 'em while they're hot! As of this post, there are only 12 left. 2 color silk-screen print on pewter Neenah 100lb cover paper. 12"x16" Signed and numbered edition of 20. Manly Art on FB, a photo by Manly Art on Flickr. Manly Art is now on Facebook. If you're on Facebook, please go like it! Keep on Hustlin'..., a photo by Manly Art on Flickr. When the Empire's got you down, you gotta just Keep on Hustlin'! Wilma Pin-Up, a photo by Manly Art on Flickr. Wilma Flintstone... Darling of the Bedrock Water Buffalo Lodge.